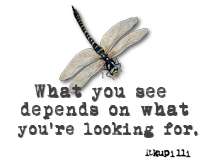 Harmony Road Studio: Have you ever stunned yourself? Creative wise? Well I did and I must say I really think I am onto something. I got a book from my library and it was about stamping and different ideas etc. There was a masking tutorial in the book and I got to looking at it and said I have done this but what if I masked a photo and did some stamping around the image that is printed on a medium card stock instead of masking the actual stamped image? So I went to work. I cut out a frame from card stock to stand up to some abuse, Then I looked through some images I had and I also purchased some images recently online from Lisa's Altered Art and set up a grid in my editing program so the images were sized to what I wanted. I printed them off and then I made a grey scale copy of the exact images I just printed in colour. I then took my masking images and cut them all out. /I applied this repositional glue stick to them (like the glue on sticky notes) to the back and let them sit til I was ready to apply them to the card stock. I then took that frame I made and positioned it over the image I wanted to work on. I used stamps, embossing powders etc and then used oil pastels to colour my backgrounds. I must say, beside paints, I love my oil pastels. 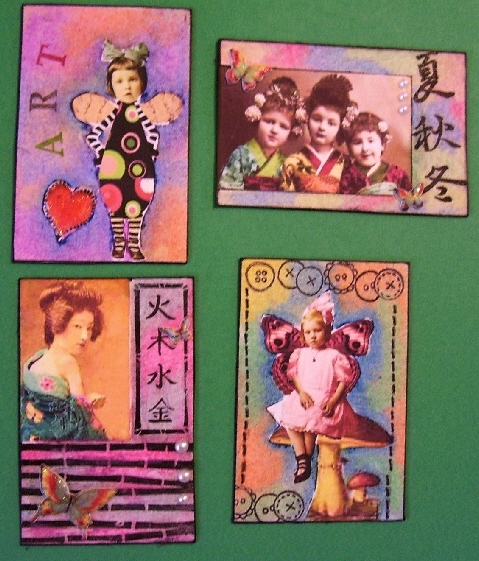 They truly are an amazing medium to work with and the colours blend beautifully together. I end up taking a lot of the pastel off with a tissue which leaves more of a stain on the paper but oh so cool. After you are done any stamping embossing and colouring, lift your mask and voila`. Now what I also did I repositioned the frame before I cut my pieces out, I took a fine tip black marker and made a border, this also serves as a cutting guide. 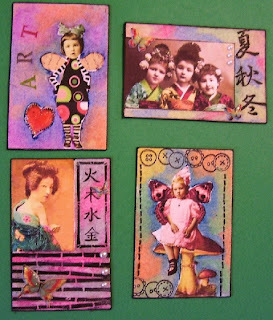 You could also just do this and cut then decorate your little collaged pieces it is up to you. Then.....I took a photo magnetic sheet I had in my stash, removed the paper backing to reveal the sticky backing then placed my image on the magnetic sheet. Pressed down cut it out and this is what it looks like. I was stunned. Just another little idea for you, give as a little gifty to a friend, teacher, hostess, stocking stuffer, give along with a trade partner. These have endless possibilities. I have a couple peeps I will be sending these to. Be careful you may get a little addicted to these. Thanks for dropping by, I hope you had a nice long weekend for those of you who live in Canada. That looks like alot of fun. Good for you. Very Cool, love your colors. 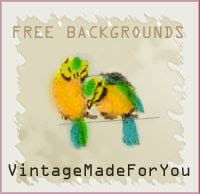 Wow- wonderful projects- I love all of the colors, and the images are really cool! I can see you really enjoyed your day off yesterday! These are stunning. I did not get to the post office yesterday as my son was home sick, he has gone to school today so I will get there today though. Looks like you had a lot of fun with these. What a great idea, they're brilliant. Love them all.. they turned out great... sounds like alot of fun too.. Wonderful colours and such a great idea. Oh gosh... they are all just wonderful! It is always so fun to learn something new and even more fun when you get to share it :D Great little tut! They're all beautiful and each so unique. Great colors, too! Absolutely gorgeous - love these beautiful, color-filled pieces!